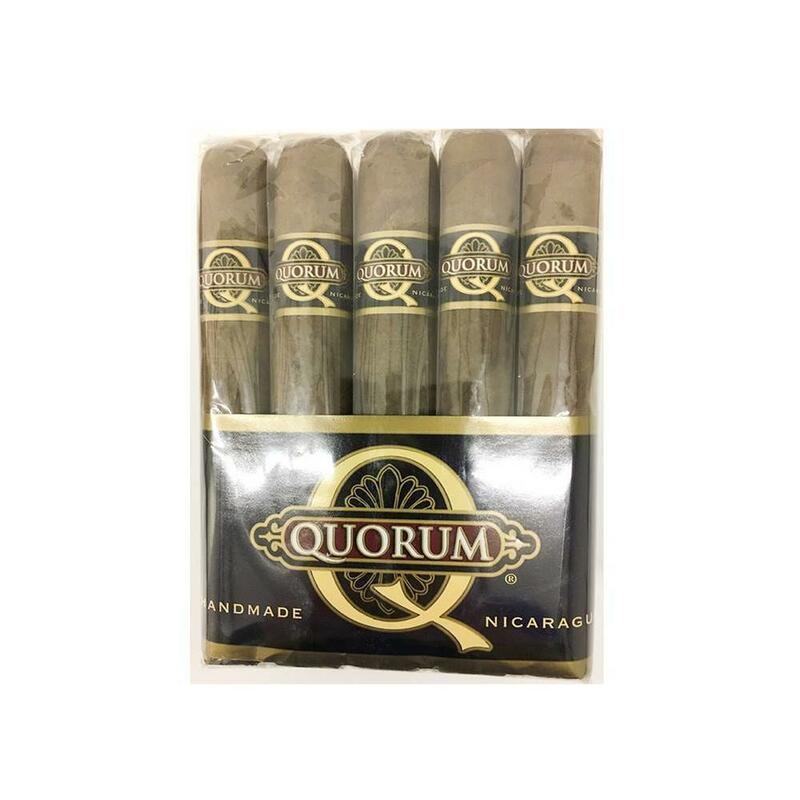 Quorum Natural comes out of the factory of esteemed J.C. Newman Cigar Company , the makers of the super-premium Diamond Crown Julius Caesar. 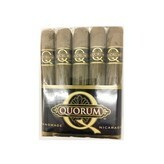 The Quorum series is high-quality, consistent and rich in flavor at budget prices. The Quorum Natural is one of the most popular bundles in the United States. It is common to see “Do Not Feed the Animals” in many zoos. New Jersey took this law a little bit further and passed a law forbidding people from giving the animals cigars or whiskey (though they are a perfect pairing). Why this law is necessary is besides me. My only thought is that Jersey folk feel sorry for these tobacco deprived animals and began tossing cigars in their cages. Which is really funny because these animals don’t have lighters or the means to light up, except, perhaps, the primates (opposable thumbs). I would never throw a monkey my Diamond Crown but an affordable Quorum Natural and a pack of matches might make a boring trip to the zoo more enjoyable. Oy!